You’ve been waiting for this … Craftsman Style Home with a screened oversized POOL, Patio and Spacious Backyard. This 4 Bed/ 2 Bath split plan features an Upgraded Kitchen, Renovated Bathrooms and NEW A/C located in the sought after community of Tuscawilla Forest in Winter Springs. You’ll be impressed upon arrival with this freshly painted home featuring Stone Front accents that lead you to the Glass Front Door. From the foyer to the hallways & wet areas, these spaces are alined with gorgeous upgraded 20″ Bellagio tile floor. Upon entry you’ll find a large Living Room to your left and incredible Dining room with views of the patio. Step into the Gorgeous Kitchen which is Sunlit from multiple windows. This upgraded Kitchen features: Creama Pearl GRANITE on the long countertops, Stainless Steel appliances, deep stainless sink with a new faucet, staggered WOOD cabinets, pantry and eating space at the Breakfast Nook. This home is perfect for Outdoor Entertaining… BBQ on the patio, long summer days in the heated, SALT SYSTEM POOL & spacious FENCED YARD. The Huge Family Room with vaulted ceilings can fit a cozy sectional for relaxing at the end of the day. The Master Suite can accommodate a King Size Bed and is illuminated from the window which overlooks Pool and Backyard. Windows at the peak of the vaulted ceilings in the Master Bath bring in natural light for this space. Remodeled WALK-IN SHOWER with Glass door and GRANITE atop the EXPRESSO CABINETS with sitting area. Down the hall from the Family Room are the split bedrooms with the remodeled secondary bathroom. Plus, there’s a door to the pool from the hallway for easy access to the shared bathroom and also a Pool Bath. Separate Utility room, 3 Linen Closets, Shed in the Backyard and Custom Closet Storage space in the garage too! BONUS: Blinds, Ceiling Fans, Sprinkler System, extra outlets in the garage above the workbench, Termite Bond and so much more! LOCATION, LOCATION, LOCATION: Zoned for Excellent rated Seminole County Schools. 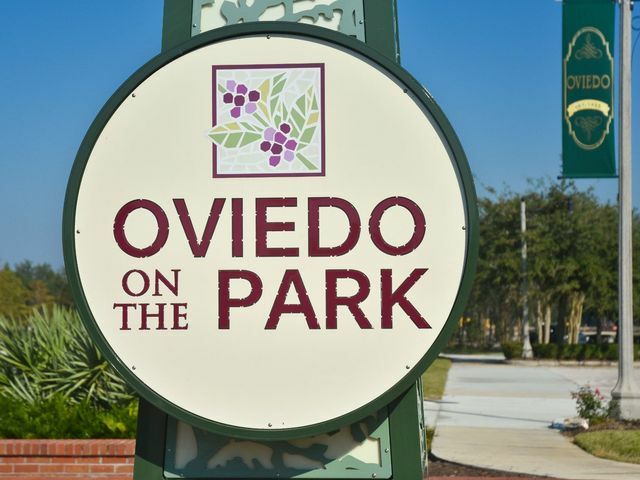 Just minutes to Restaurants, Grocery Stores, Oviedo Mall and much more! Conveniently located off Tuskawilla Road in Winter Springs. 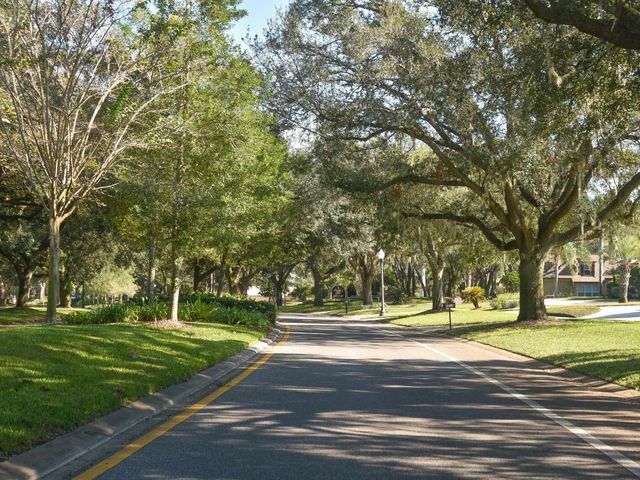 Just a short commute to the 417 leading you to downtown Orlando in 25 minutes, Orlando International Airport in 35 minutes, Volusia Beaches in 45 minutes.